You aren't still using punctuation keys to indicate smiles and winks are you? Why would you when you can send a bright bold image like this one? 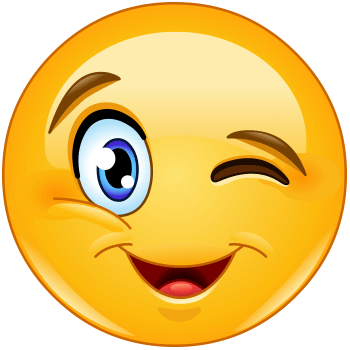 This cute winking smiley will convey your expressions perfectly and will also draw attention to your comment. 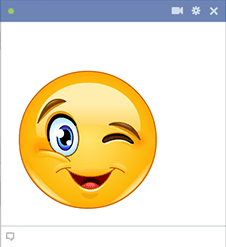 So, pep up your messages with colorful smileys whenever you're chatting on Facebook.